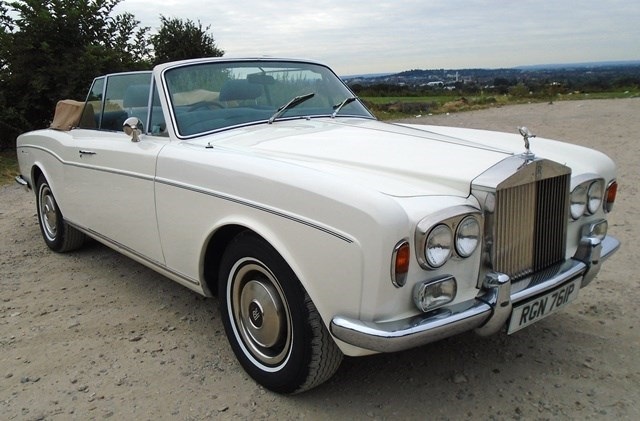 You may have watched James May in that wonderful Rolls-Royce Dawn on The Grand Tour and thought “I’d like a bit of that”, but with a price of over £250,000 you may be put off. 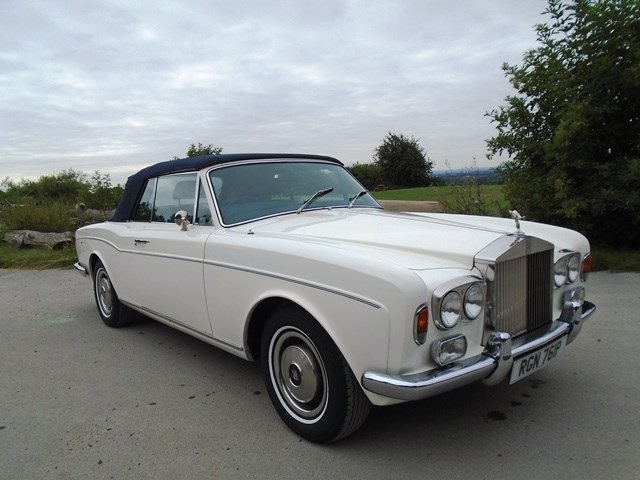 However, if you’re willing to go back a few years, you’ll still be able to lay your hands on a Rolls that is able to waft along as the wind goes through your hair. 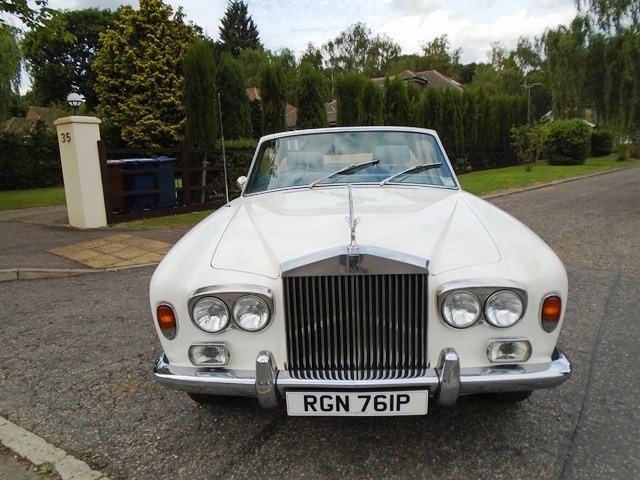 Ingleby’s of Harrow is able to offer a very rare Series 1A Convertible by Mulliner Park Ward from 1976. 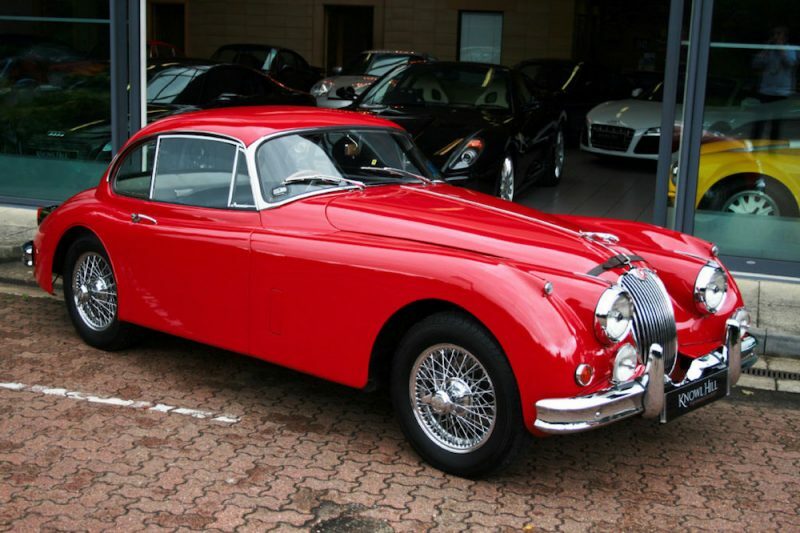 In fact just 46 in this series were built so this gives you an indication of how rare this particular model is. 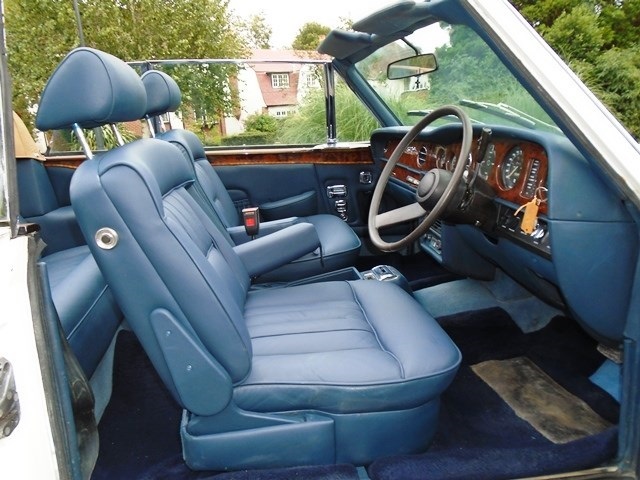 Finished in Acrylic White with Perfect Dark Blue leather interior, this Corniche is fitted with a 6.75 litre V8 engine which is mated to a 3-speed automatic gearbox. 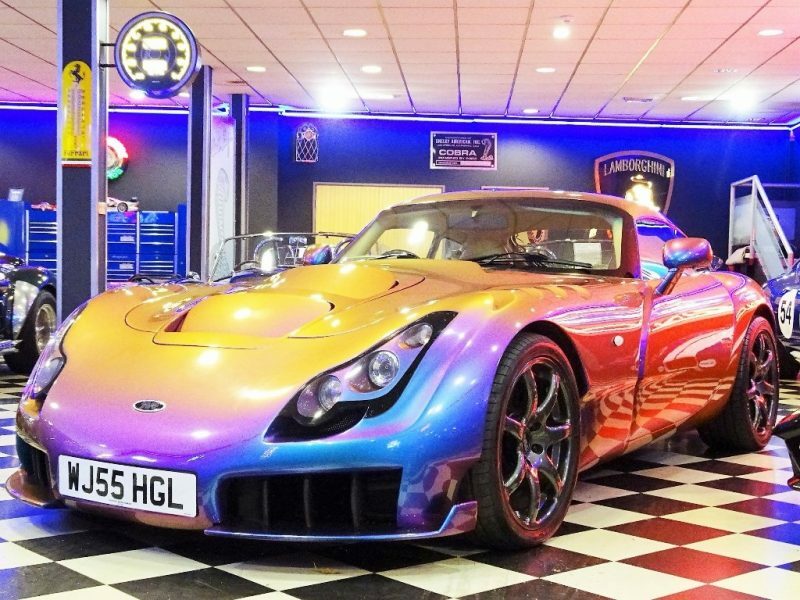 ​​It sounds like a rather powerful car but in fact you’ll be looking at power of around 240bhp and a top speed that will struggle to get to 120mph. But remember, that’s not the sole purpose of a Rolls-Royce, it’s all about luxury, comfort and wafting along in peace and quiet. You wouldn’t expect a Rolls to race from the traffic lights in a cloud of tyre smoke after all would you? So let’s move away from the power and focus on the areas potential buyers will be more interested in – luxury. This 1976 Corniche comes with features such as climate control, CD player, cruise control, electric windows, electric seats, power steering, power hood and a premium soft cloth top. These features may not sound not much in this day and age but for a car that is FORTY years old. 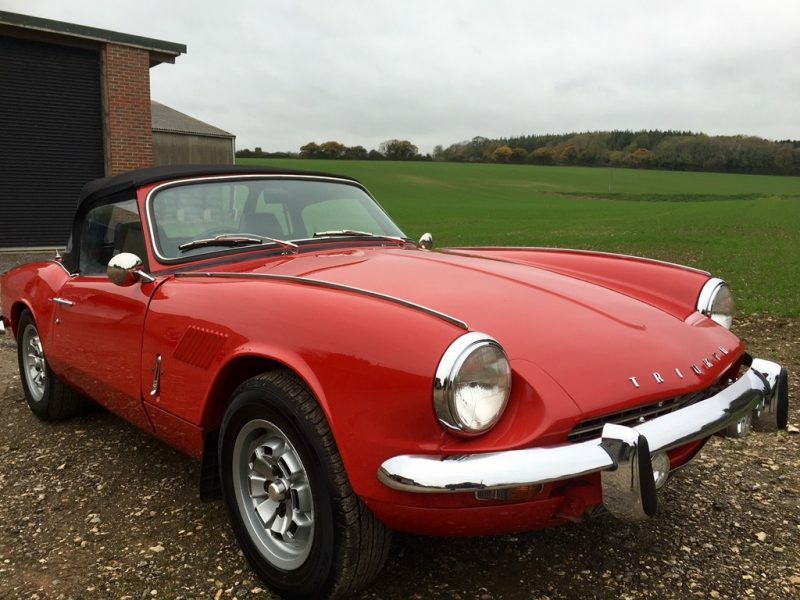 ​​This model has covered a total of 75,300 miles and is offered for a price of £39,995, which is still a fair bit of money to part with, but it’s far cheaper than a new Dawn. 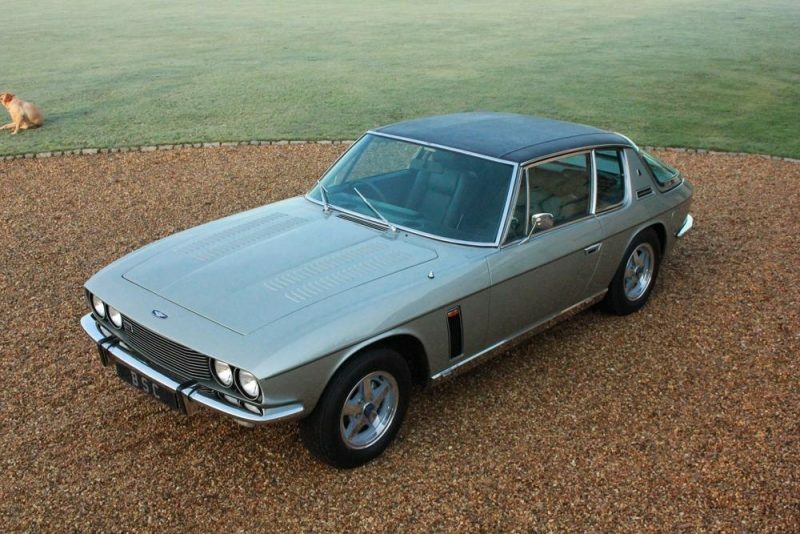 Plus you’ll be in some rather fine company; celebrities such as Paul McCartney, David Bowie, Frank Sinatra, Dean Martin, Liberace and Captain Slow himself, James May have at some point owned a Corniche. 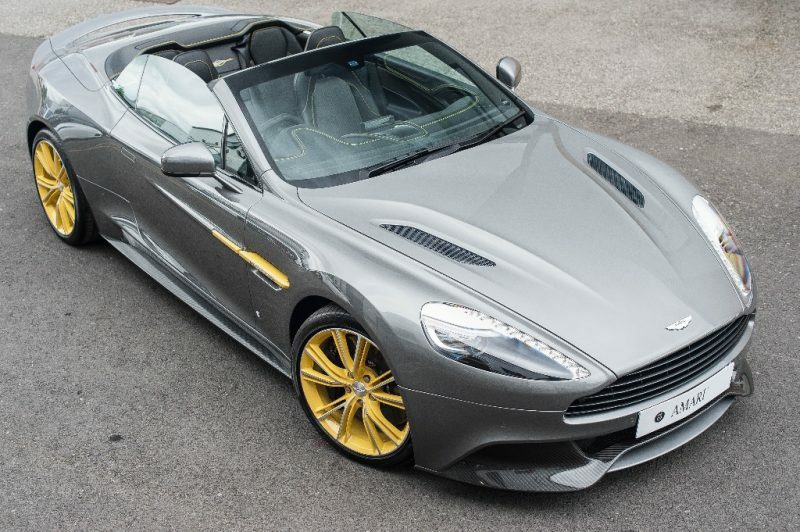 For more details head to Auto Trader or Ingleby’s. Next articleDecline Of Racing Games?